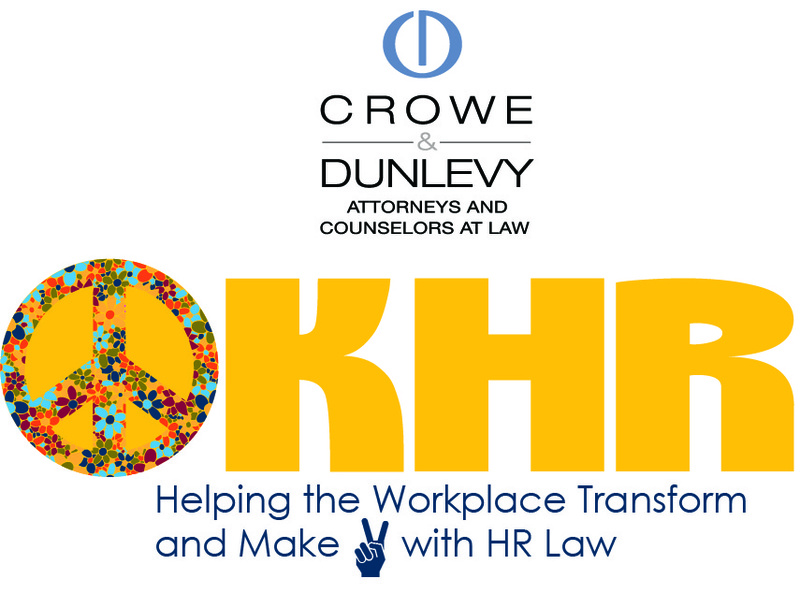 The Labor & Employment Practice Group is speaking at the 2019 Oklahoma Human Resources Conference & Expo, May 8-10 at Embassy Suites in Norman, Okla.
As the signature sponsor of this year’s event, the group is set to present a full slate of relevant, need-to-know employment law topics and will feature panelists on The Legal Grind. Attendees are encouraged to visit the Crowe & Dunlevy booth (#53) in the expo hall. Register and find a complete schedule of events on the OKHR Conference website. More.